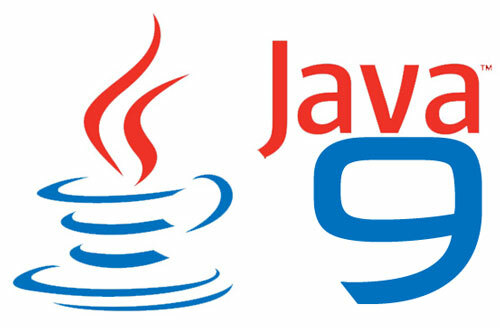 Mac And Java 9 – How to set JDK 9 as default – A thought with a cup of coffee!!! 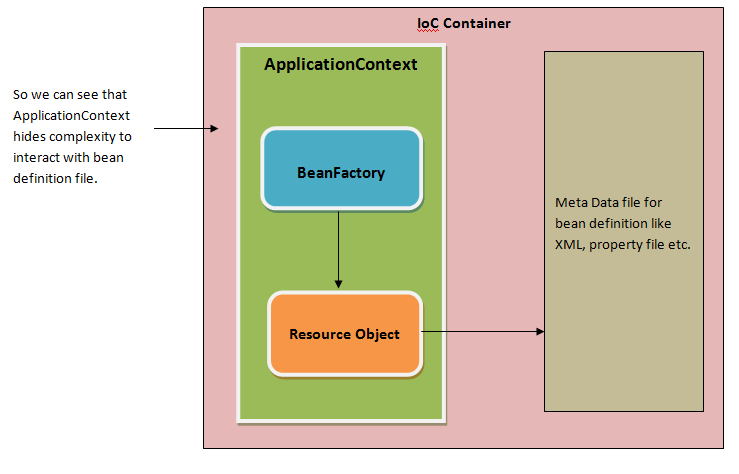 This page will show step by step to set JDK 9 as default JVM on MAC. Java 9 should have installed. If not follow the instruction given on oracle website. Each row first column is the java version. Copy it against java 9 version.